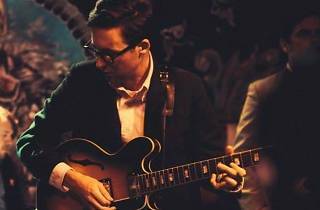 Nick Waterhouse brings his hybridized blues, jazz and rock ‘n’ roll to town, promising soulful, shoe-tapping tunes and a whole lot of gusto. 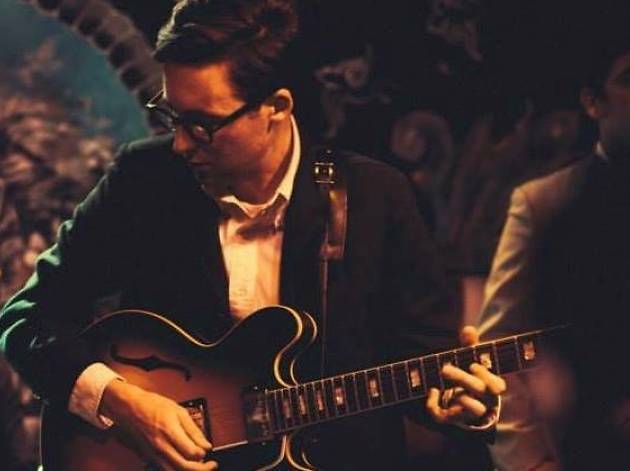 Donning a sleek suit, hipster specs and a guitar, this Huntington Beach native is a far cry from orange tans, surfers and henna tattoos. You’ll likely hear classic jazzy covers and original tracks of semi-dark, dreamlike splendor.